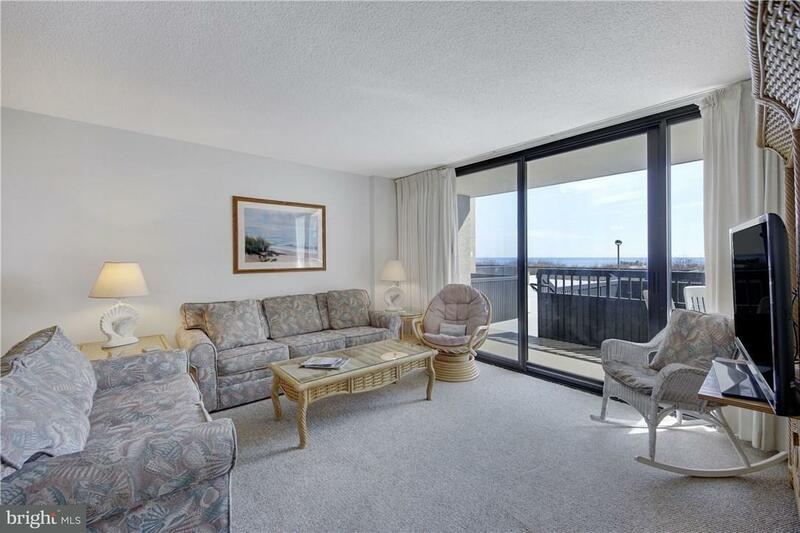 Lowest Priced 3BD Oceanfront Condo at Sea Colony. Added Bonus, Sold In Fee! No Ground Rent (a $2,000/yr Savings). 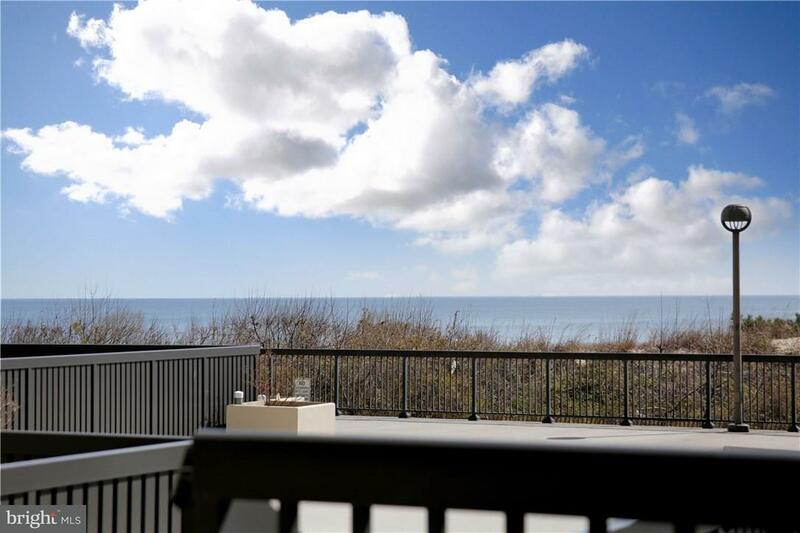 Only a Promenade Location offers the Convenience of Beach Access from your Patio. 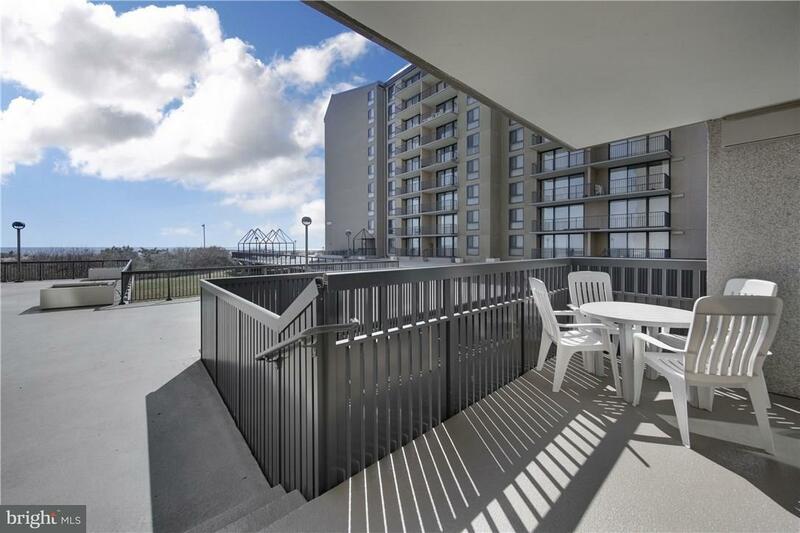 Always Popular with Homeowners and Guests this is a Consistent Top Rental Income Producer. 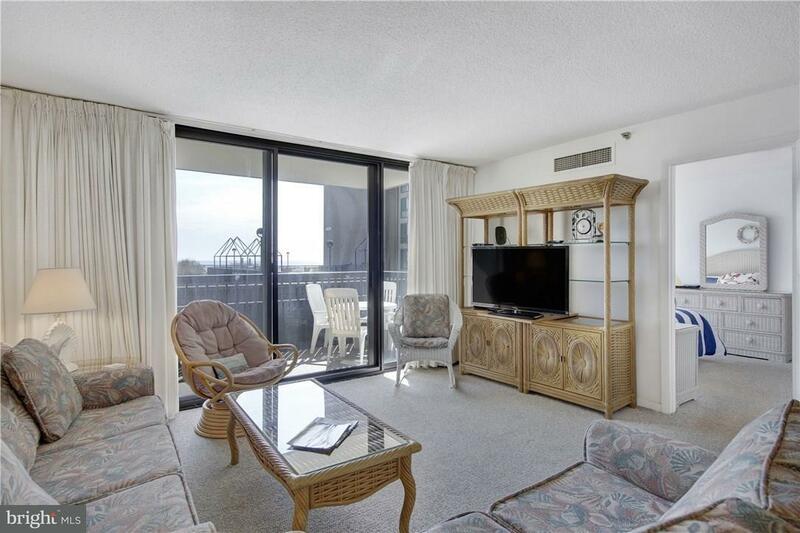 In the Afternoon, take the Tram and enjoy Sea Colony on the Westside. The State of the Art Fitness and USTA Ranked Tennis Centers offer Incredible Programs for Children, Teens, and Adults. Plus Fishing Lakes, Heated Lap Pools, Basketball Courts, Restaurants, Shops, and More, all Make it Easy to just Park your Car, Walk to Town, and Make your Dreams a Reality!